Barcelona is my city, I know her better than my hometown, I love it and I think it’s the best city to live in. In this post, you can find all information about Barcelona that you need to know. I will explain to you, where to eat, what to see, where to sleep etc. Maybe are you planning to stay in Barcelona for more than 3 days, in any case, this guide is about all you an found in this beautiful city. If you have your suitcases ready for Barcelona this post is for you. I will explain how to get to Barcelona from EL PRAT’s airport. After Madrid, Barcelona has the second airport most visited in Spain, connected by hundreds of air companies every day. And if isn’t enough you can land in Girona Airport o Reus airport. If you want to know how to reach the airport from the airport and vice versa, Read my post! 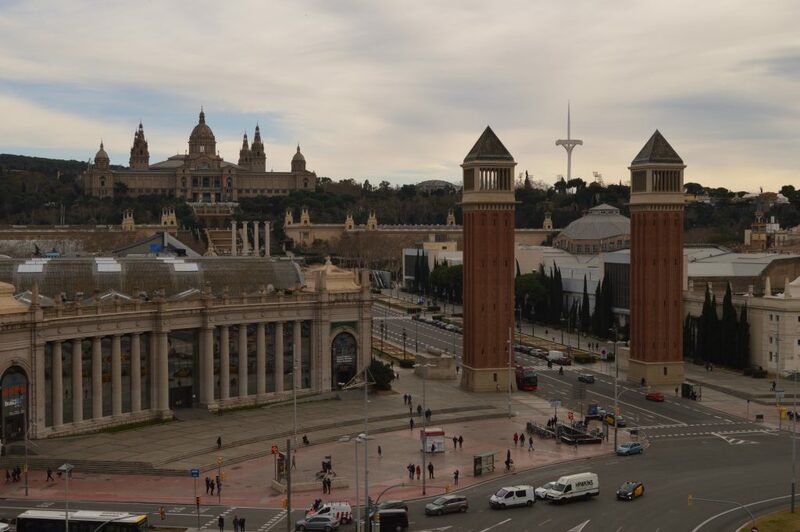 Barcelona is a city easy to reach from anywhere, you will find most of the airlines, high-speed trains from Paris, Madrid and buses from anywhere from France, Spain, Italy, Portugal etc. TIPS TIME !! Not a legend that the city is famous for picking up tourists, careful on the metro, especially in the most populated stops and on the beach never leave your belongings in plain sight. Getting around in this city is very easy, all tourist attractions are close to a metro/bus stop. TRANSPORT (by day): If you have decided to spend 3 days in Barcelona, I recommend to buy a T-10 ticket is multipurpose and for many people. Valid for tram/ bus/metro and train to the end of zone 1. Metro is available all night long on Saturday and Friday until 2 am, the rest of the week metro close at midnight. NITBUS (by night): Are buses which work all night long, from 22 to 5/6 am. Are very useful but sometimes you have to wait for 20/30min. Monserrat, Sabadell, Vilafranca del Penedes and Sitges are not included in the first zone so check the map. BICING: unfortunately not for tourists, it is not possible to use it, it is an annual season ticket if you want to travel around the city by bike you will have to rent it somewhere. Barceloneta is full of locals. TAXI: Taxis are very cheap in Barcelona, but I always recommend you to check the itinerary they maybe try to do longer way in order to charge you more. I’am never slept as a tourist, I can only recommend the best areas depending on the purpose of your trip. 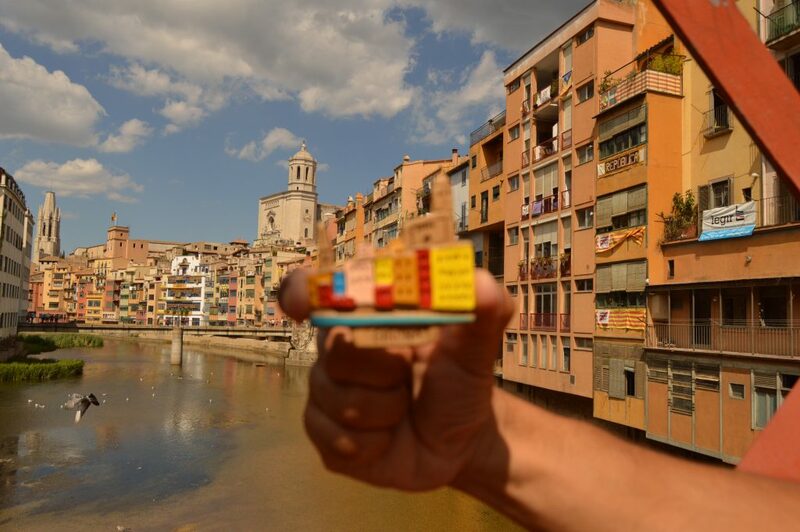 Single trip: Barceloneta, Gothic, Rambla, Born, Poble Sec. Cultural trip: Montjuic, Rambla, Gothic. Romantic trip: I recommend the Passeig de Gracia. TIPS TIME! Obviously, you know Booking.com, so if you want to reserve a hotel with 15€ discount do the reservation through my invitation link or use the widget at your right. 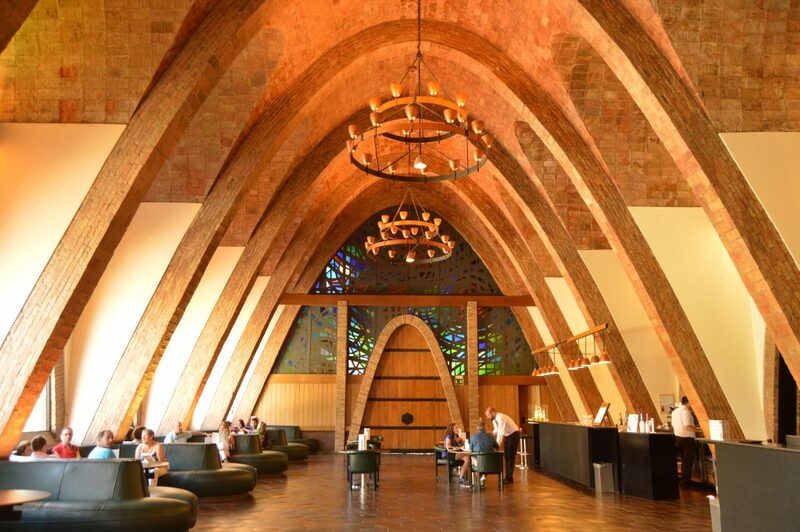 Talking about Hotels, I am a lover of wine and hotel terraces, and in Barcelona, there is nothing better than going to have a glass of wine after a day’s work. So I decided to write a post about one of my big passion: the best Barcelona hotels with rooftop bars. Sagrada Familia = min 15€ max 29€, Sagrada Familia stop. Buy it online! Casa Battló = 24,50€ online, 29€ there, Passeig de Gracia stop. Buy it online! La Boqueria = free admission, Liceu stop. Park Guell = 7,50€, Fontana stop. Buy it online! Ciutadella Park =free admission, Arc de Trionf or Ciutadella stop. Montjuic Olympic Park = Pl. España stop. Cathedral La Seu and surroundings = Jaume I stop. La Pedrera = 22€, Passeig de Gracia stop. Palau Guell = 12€, Liceu stop. 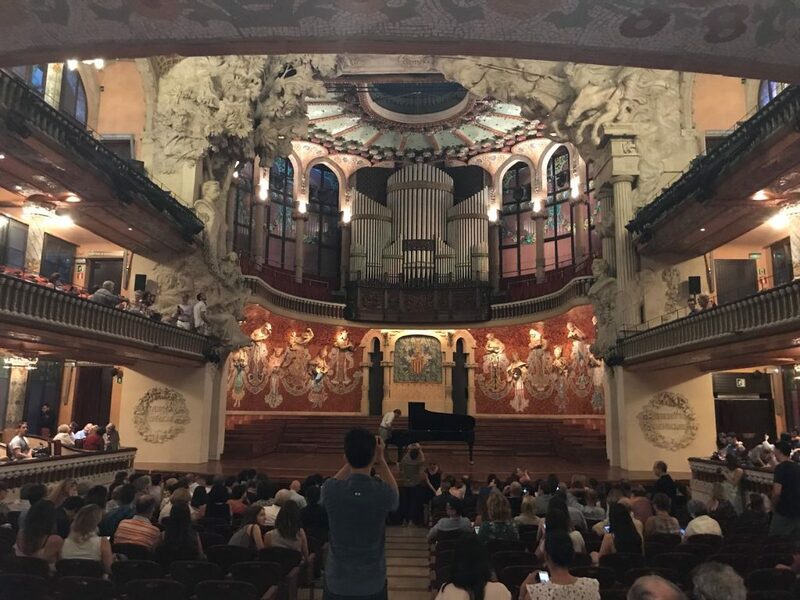 Palau de la Musica Catalana = 20€, Urquinaona stop. 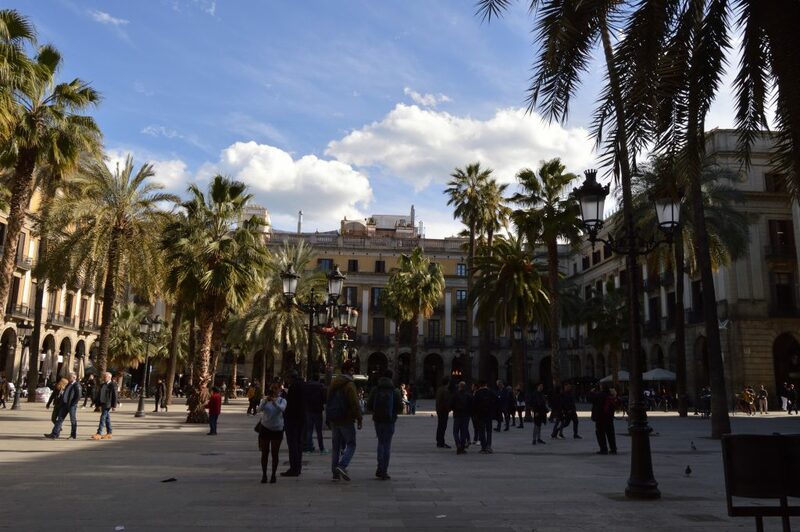 Barcelona is a city full of good restaurants and nightlife, it’s hard to be a tourist sometimes so maybe you wanna know where locals have good dinner, taste local cuisine, or simply they go in a secret bar. All these tips we are gonna help you to save money, times and enjoy more your vacation. Read more…!